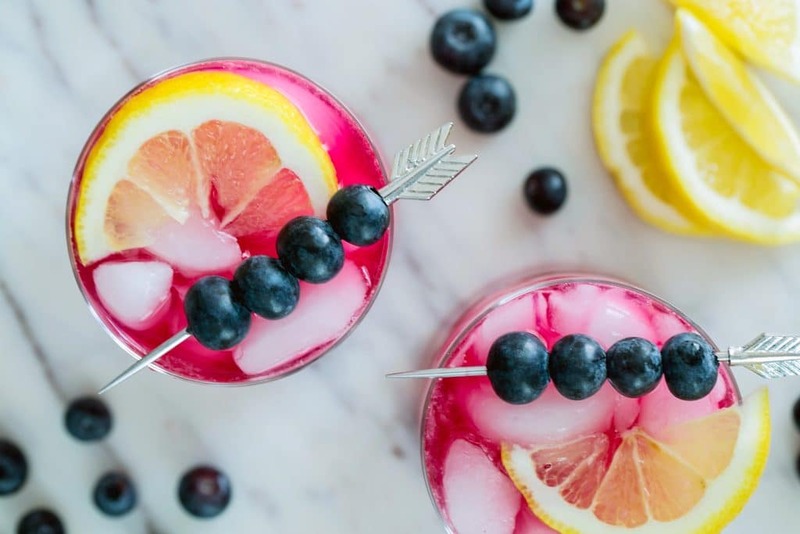 Want to learn the art of creating the perfect G&T, the ultimate accompaniments to pair with your beverage and impressive skills to show off at your next dinner party? Well you are in luck, as Fever-Tree, the makers of our fave tonic are coming back to Taste Of Dublin this weekend and bringing with them the Fever-Tree Gin School. Fever-Tree is inviting Taste Of Dublin attendees to book a free spot at its Gin School where experts will teach you all about gin including a sampling of four types: Tanqueray 10, Mór, Bloom and Opihr. 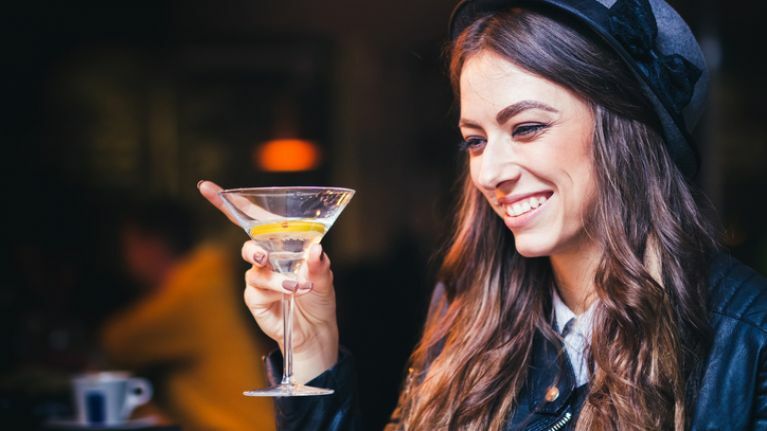 After 40 minutes of sampling and fun, you will then graduate from the gin school and receive a Fever-Tree goodie bag and a complimentary gin and tonic redeemable at Searsons of Baggot Street. 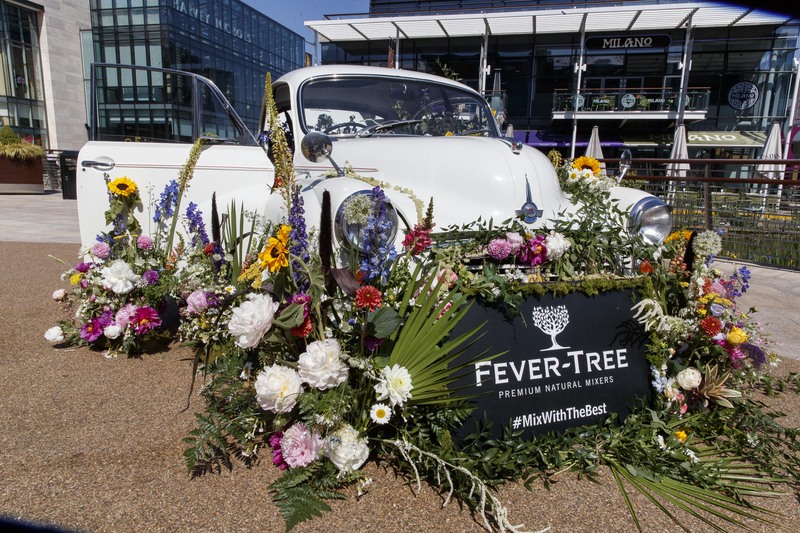 Free places in the Fever-Tree Gin School can be booked daily, on a first-come, first-served basis, at the Fever-Tree stand at Taste of Dublin 2018 which takes place at Iveagh Gardens from 14–17 June. You can also purchase tickets for this years Taste Of Dublin here.